It's their first graduation! Your students and parents couldn't be more excited. 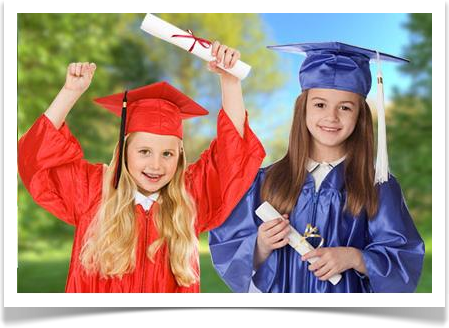 Our souvenir KinderGown outfits are specially designed and proportioned to fit small sizes. 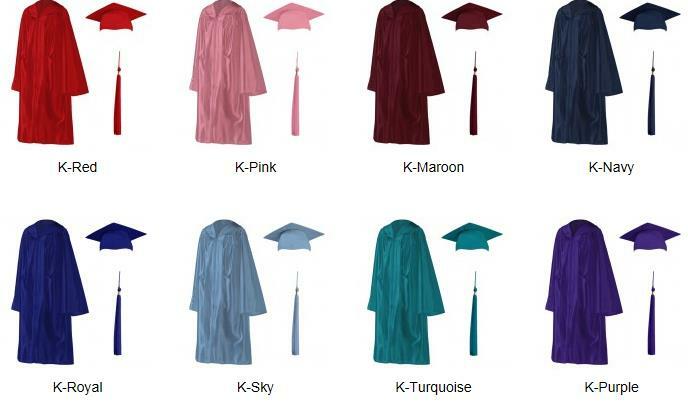 Manufactured using our popular Millennium fabric, our KinderGown outfits are available in 16 attractive attractive and popular colors. 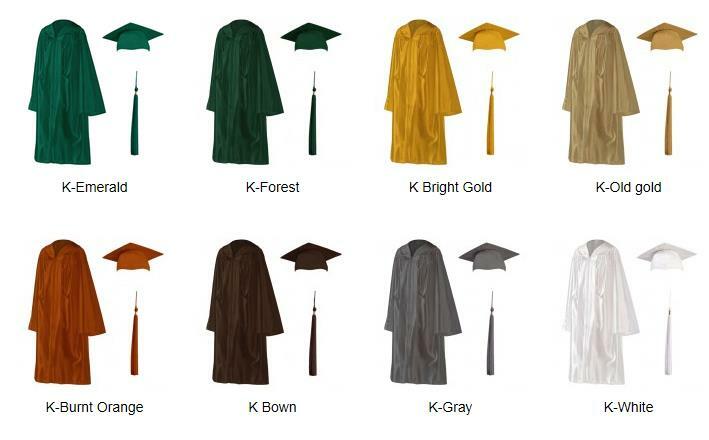 Each KinderGown package comes complete with the cap, gown and yeardated tassel.